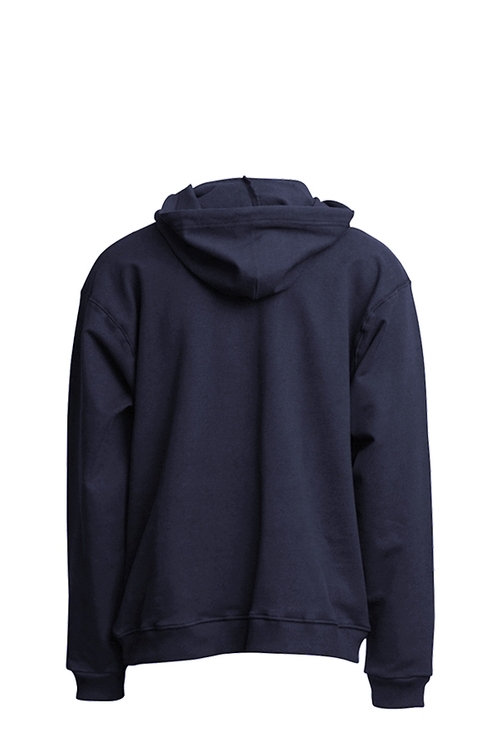 Roomy front pockets and attached hood with drawstring closure. Heavyweight and durable fleece made with flame-resistant 95% cotton/5% spandex. Ribbed cuffs and flexible waistband keep their shape. Sewn with Nomex® thread. LAPCO FR™ hoodies are made for the industrial worker that values comfort and high-quality in their work wear. 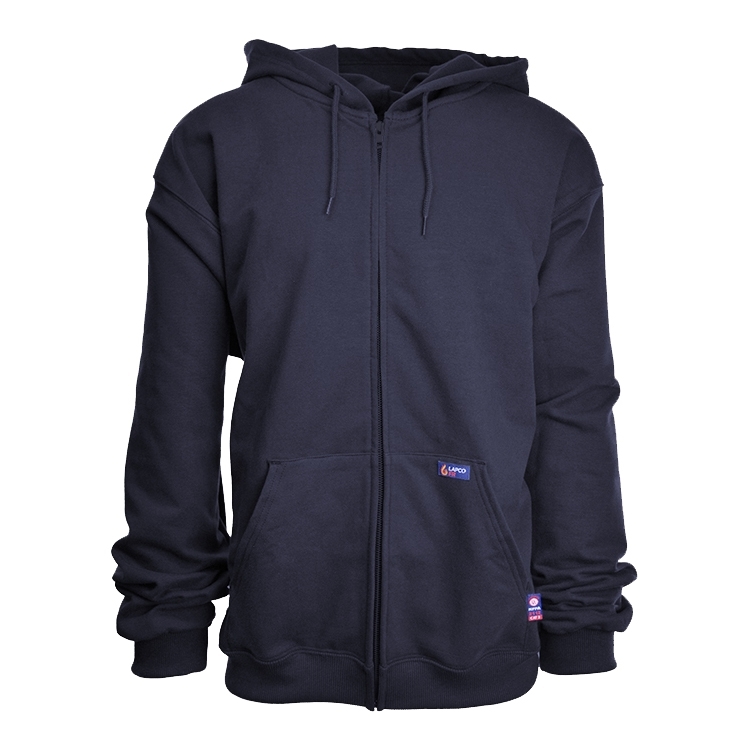 This full-zip style sweatshirt is a great addition to your cold-weather work wardrobe. 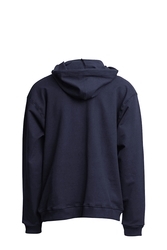 Full-zip style hooded sweatshirt jacket. Roomy front pockets and attached hood with drawstring closure. 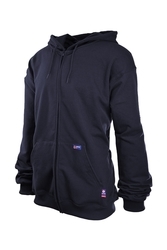 Heavyweight and durable fleece made with flame-resistant 95% cotton/5% spandex. Ribbed cuffs and flexible waistband keep their shape. Sewn with Nomex® thread.